Scripture contains numerous references to music and musical instruments. The frequent times we are called to "sing to the Lord" or to "come into God's presence with singing" suggest that God is a musical God who calls humans to make use of music in worship. God calls us to enjoy hearing music and to participate in its making so that we might better worship God and celebrate our own joy in worship. The primary responsibility of the adult vocal and instrumental groups is to provide leadership for worship. The music staff and clergy meet regularly to discuss the relationship between music and the spoken word in order to unify the experience and message for each service. The use of vocal and instrumental solos and ensembles provides additional opportunities for the musical talents of church members and guests. The music program offers opportunities for children of all ages to participate in vocal and instrumental groups. These groups rehearse during Youth Club on Wednesday afternoons. 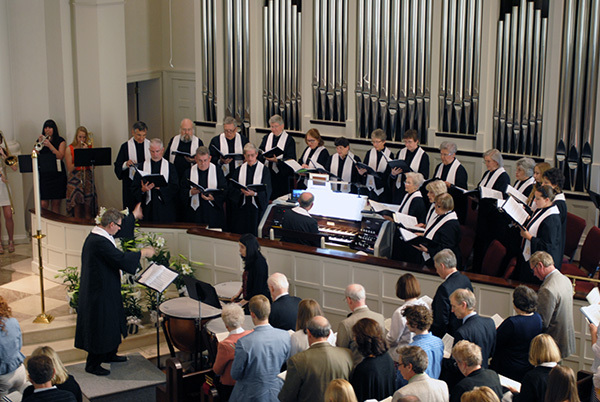 Groups sing and play during Sunday worship and at other gatherings throughout the year. 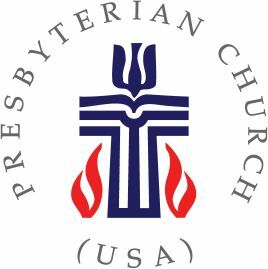 In June of each year First Presbyterian Church offers a day camp experience for children four years old through 6th grade. 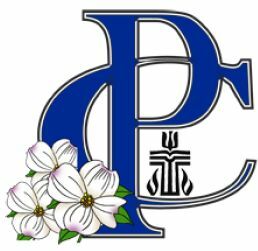 Students are provided a structured program involving visual and musical arts, Bible study, crafts, and recreation. At the end of the camp, students present a musical on the Biblical subject that has been the focus of the week's classes and activities. The five day camp also provides numerous adults an opportunity to assist in a wide range of activities as they lead and mentor the children. Registration is open to all children of the community.